During the 1960s the British Broadcasting Corporation conducted what until now remains the most extensive research on materials used for diaphragms in drivers. The obvious motivation behind it was the need of the BBC's sound engineers to hear what BBC's broadcasting really sounded like. Since the BBC was no manufacturer having only their in-house R&D department, they decided to contract with outside companies to build actual loudspeakers for them. Their main partner was KEF, supplier of drivers, and later also Spendor. All loudspeakers designed for the BBC contained the ‘LS' identifier in their model names. 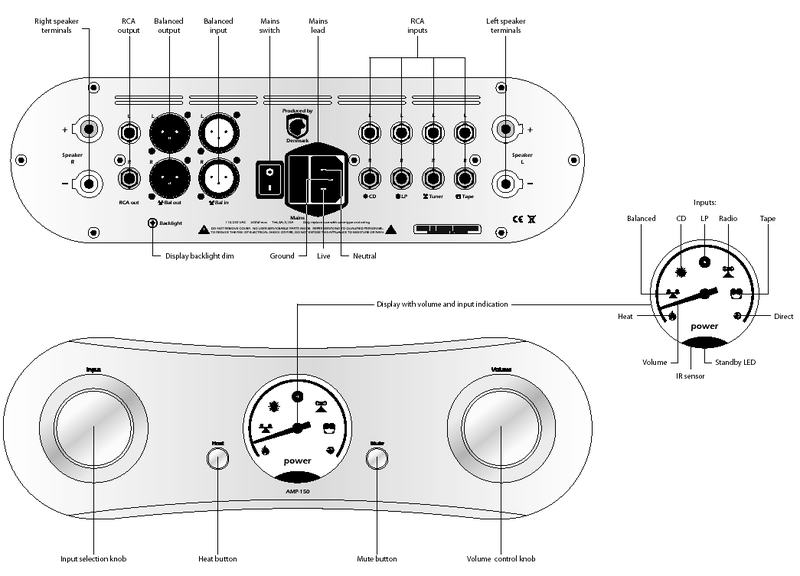 Spendor was the brainchild of BBC engineer Spencer Hughes. The company's name is a contraction of Spencer and his wife's name Dorothy. By 1969 Spencer had finished his first loudspeakers with a woofer sporting a diaphragm made from a freshly invented material called Bextrene (a variation of polypropylene). Spencer's partner at the BBC’s R&D department had been Dudley Harwood. Seeing how successful his younger colleague was becoming, Harwood in 1977 decided to start his own company and named it Harbeth. The name again was created by combining parts of his and his wife's names (Harwood and Elizabeth). He saw his golden opportunity for a better personal future when he patented a new diaphragm material also based on polypropylene. As the story goes he made a mistake in his patent application. This cost him a far shorter than usual patent protection coverage which led to serious troubles for Harbeth once this period expired and many companies started to use his invention for their products without obligation to pay royalties. The 1980s were a tough period for most audio companies including Harbeth. Many companies went bankrupt. 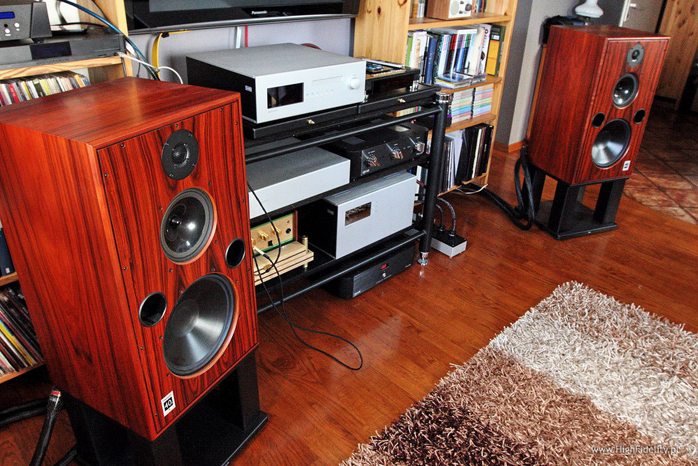 Fortunately by 1986 Harbeth was acquired by Alan Shaw, a former employee of the Japanese NEC. It's hard to believe but he was only 29 then and has been the owner of the company ever since. 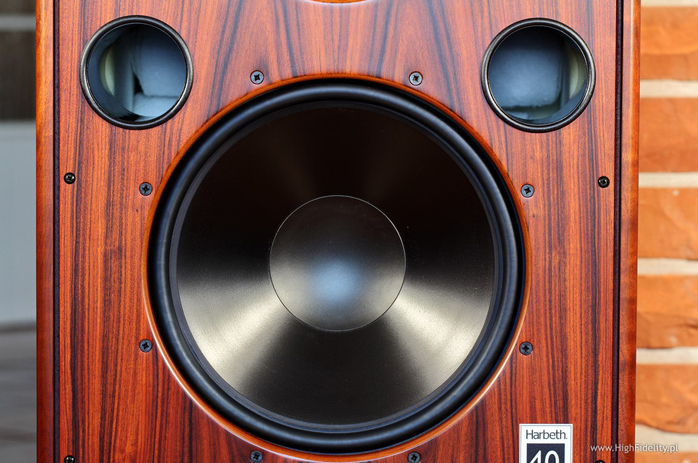 Harbeth Audio's headquarters are in Lindfield near Haywards Heath in West Sussex south of London. They manufacture their loudspeakers and most components in house including most drivers (with the exception of the SEAS tweeters). It's still a small company where each day they work on just one of their speaker models - and by hand. The M40.1 Domestic monitor is their top achievement. These are monitors whose internal volume is larger than that of many floorstanders. 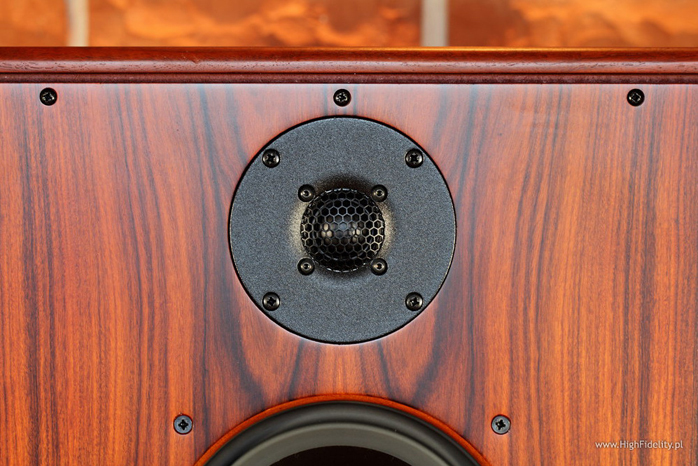 It's a three-way design with a huge 300mm woofer and 200mm Radial midrange driver. One might say that its ancestor was the BBC LS5/5 as the world's first plastic-coned three-way monitor - but in fact its two direct predecessors were the BBC LS5/8 and M40 designed for recording studios. The M40 was designed for top professional applications but later adapted for home use whence derives the ‘Domestic’ of its name. 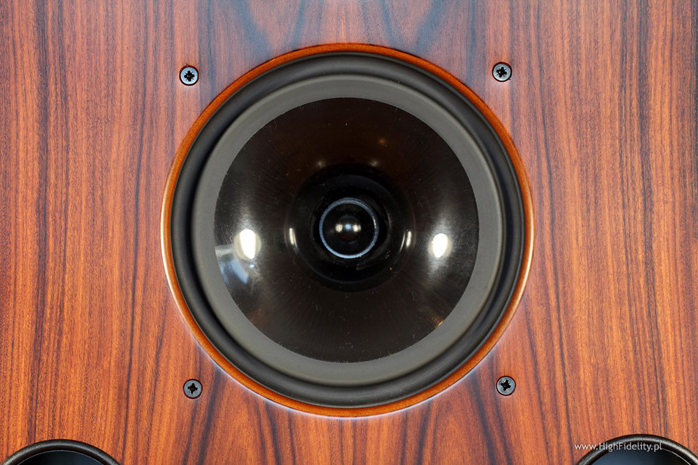 Where it differs from the professional version is mainly in its woofer and natural veneer finish. So these are definitely monitors, albeit of unusual dimensions. Proper stands are therefore a must. To complicate things Harbeth doesn't make their own. Usually these monitors work best on light open stands (though one stand is really different and custom made by Acoustic Revive). Most companies offering dedicated supports for these are from Japan. Some of their stands look like regular stools. I had a chance to listen to many Harbeth speakers and agree that they require some very light stands as on heavy stands they sound rather inferior. That's just my opinion of course. Others don't have to agree with it. Polish manufacturer Rogoz Audio for example designed their own stands which are very heavy. As far as I know those have found many fans around the world. I received the M40.1 Domestic with Canadian Skylan stands. Those are a simple design made of just two boards connected by four thick posts resting on four ‘bricks’ rather than spikes. 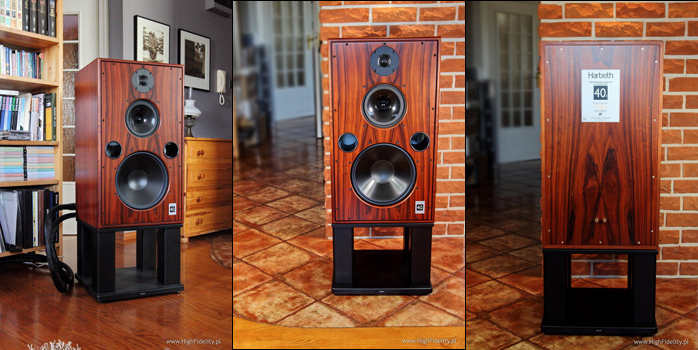 Harbeth recommends the Canadian Foundation Speaker Stands M40.